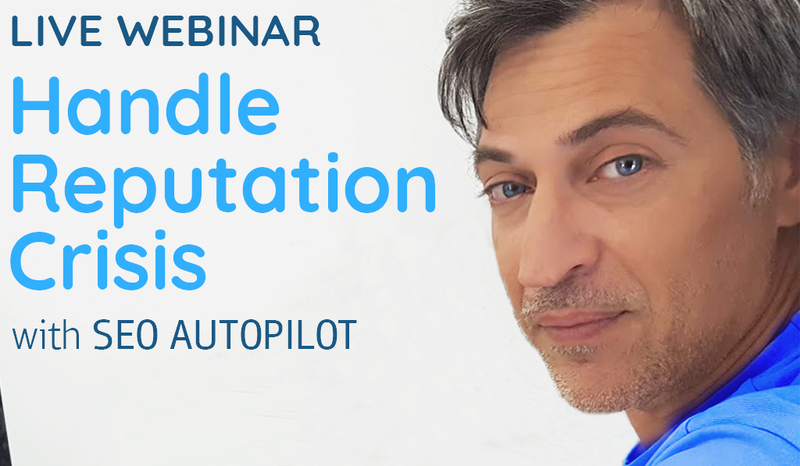 Thanks for attending Handle Reputation Crisis Webinar. Thank you for attending our webinar on Handle Reputation Crisis. 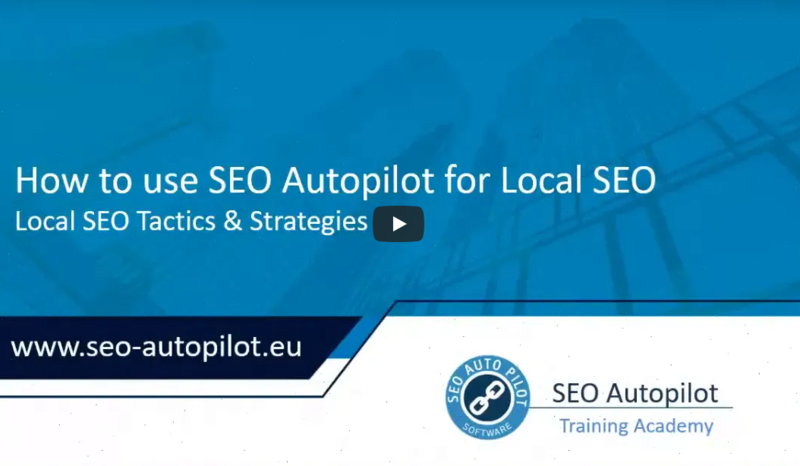 We hope you find valuable information as you explore what you can do with SEO Autopilot software. As we mentioned during the webinar, . . .
Are you going viral for the wrong reasons? Having bad news on the first page of Google search results is like having bad news on the front page of the newspaper. But unlike a newspaper that changes every day, your . . . Thanks for attending Build your Local SEO Webinar. Thank you for attending our webinar on Build Your Local SEO. 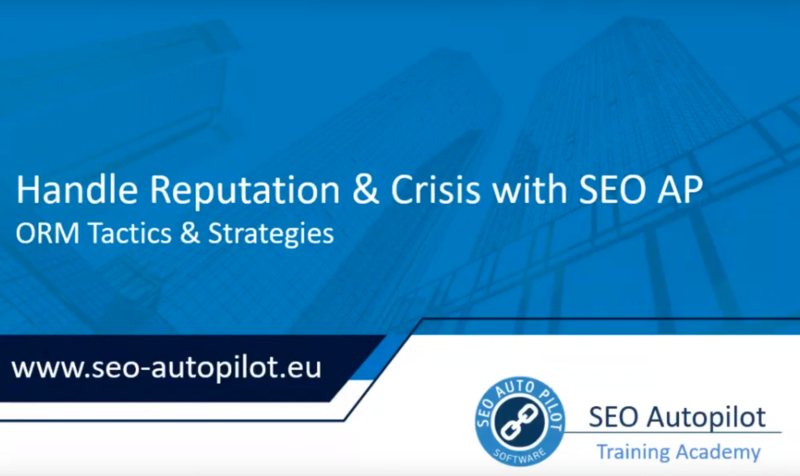 We hope you find valuable information as you explore what you can do with SEO Autopilot software. As we mentioned during . . .
How to use SEO AP for Local SEO Join us Thursday, July 5 at 13:00 pm UTC webinar duration: 1 hour 9:00 am EST, New York (USA) 23:00 pm AEST, Canberra (Australia) Speaker Elias Livadaras SEO Expert WHY SHOULD I ATTEND? . . .